Every Story is a Brain Story. Every story is a brain story, and every day these stories become richer as labs across the world make advances in how we understand and treat the human brain. The potential implications are stunning. Brain science might allow us to one day reverse dementia, prevent addiction, reduce interpersonal violence, detect lies, and much more. But whether this promise is realized depends critically on the path that is forged from lab to law. That’s where we come in.The mission of the Shen Neurolaw Lab is to translate advances in brain science into better law and policy. We recognize that the promise of brain science must be balanced against the perils of premature and inappropriate uses. 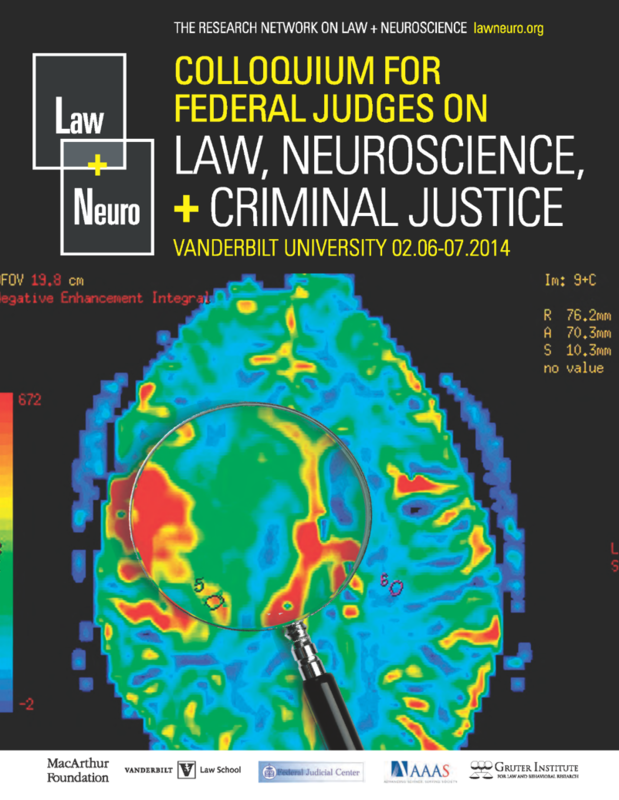 We thus conduct research to better enable lawyers, courts, and policymakers to understand what, precisely, neuroscience can (and cannot) offer. 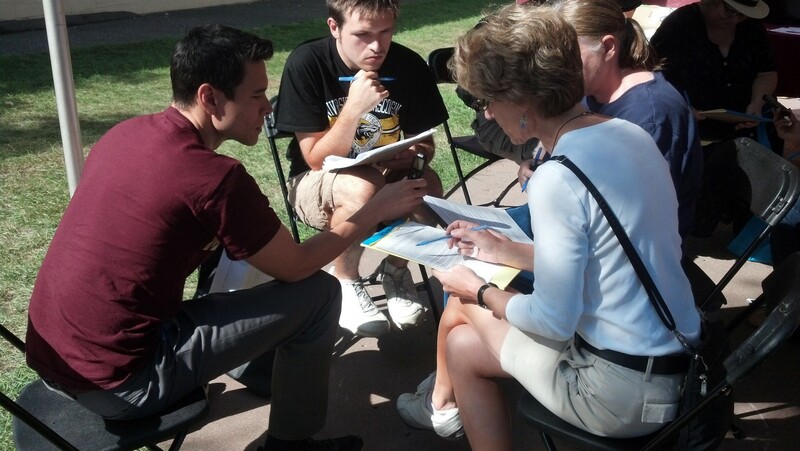 The world is our lab: Dr. Shen conducting research at the Minnesota State Fair. 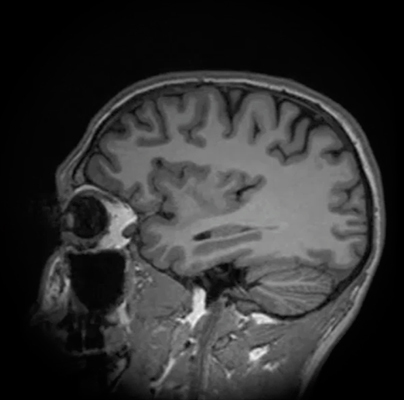 We study big problems such as the ways in which neuroscience can affect: mental health services; sentencing in the criminal justice system; responding to sports concussions; developing early childhood interventions; litigating brain injury and pain; assessing brain death; brain-based lie detection; the regulation of brain-machine interface and neuromodulation; and the ethics of cognitive enhancement. Grassroots Neurolaw: Dr. Shen testifying in front of the MN House of Representatives in support of new youth sports concussion study. Video production by Kelsey Rodgers (UMN Class of 2017) - thank you Kelsey! Dr. Francis X. Shen, J.D., Ph.D. 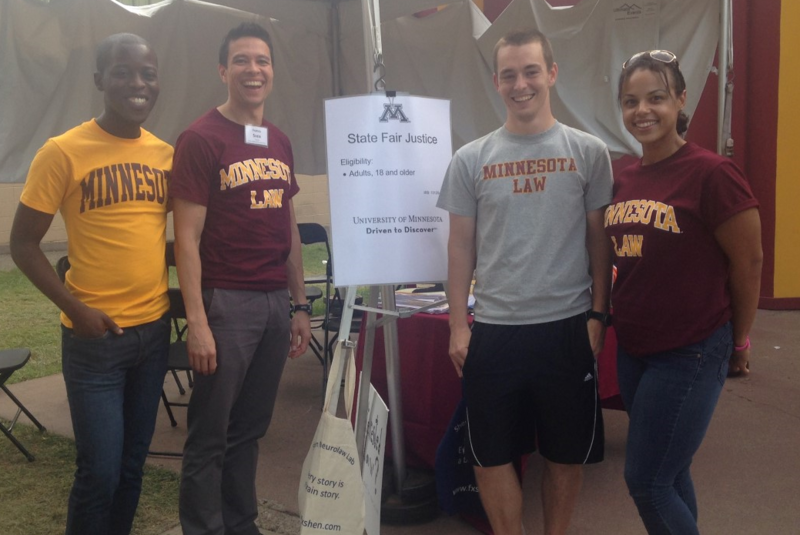 I am an Associate Professor of Law at the University of Minnesota, where I direct the Shen Neurolaw Lab. Born and raised in St. Louis, MO, I attended college at the Univ. of Chicago. I then earned a J.D. from Harvard Law School and a Ph.D. from Harvard University. Outside the classroom I am a Masters Track and Field athlete, competing nationally in the 110m and 400m hurdles. For more, see my full bio, my C.V., and my athletics pages. Members of the Shen Neurolaw Lab come from diverse backgrounds, including law, neuroscience, public policy, economics, psychology, and philosophy. My first job was working in an outdoor musical theatre (the nation's largest) and one of the shows we routinely produced was The King and I. My teaching philosophy is aptly summed up by Oscar Hammerstein's lyrics in that show: "It's a very ancient saying, But a true and honest thought, That if you become a teacher, By your pupils you'll be taught." I've had great teachers in my life, and I try to emulate their enthusiasm and creative, student-centered approaches to teaching. I taught my first section of Harvard undergraduate students in 2007, and since then I have had the privilege of teaching amazing high school, college, and graduate students. 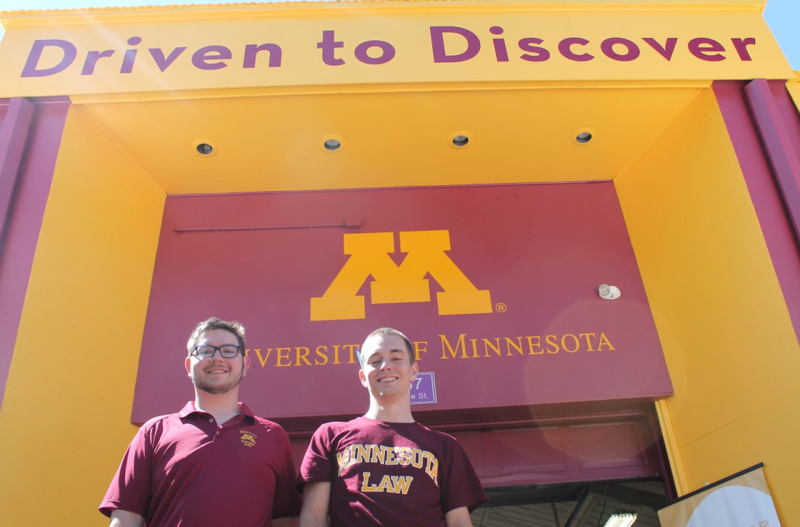 At the University of Minnesota I teach Criminal Law, Evidence, Law and Neuroscience, Law and Artificial Intelligence, Introduction to American Law, and Education Law and Policy. 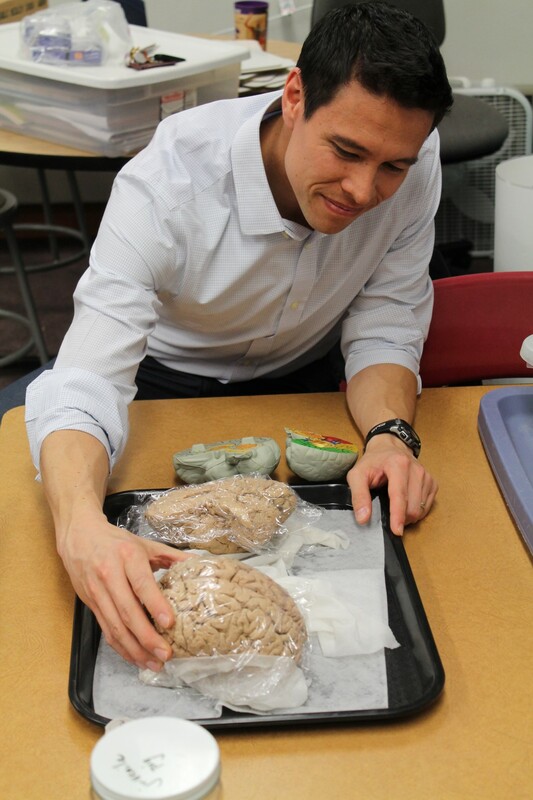 I have also participated in Brain Awareness Week, teaming up with Minnesota State Mankato Professor Adam Steiner to introduce brain science to grade school children. See the teaching page for more. In addition to students, I frequently present to judges. 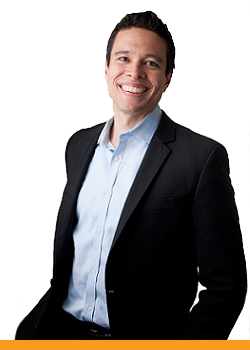 As Executive Director of Education and Outreach for the MacArthur Foundation Research Network on Law and Neuroscience I develop programs to introduce judges to neurolaw. To learn more about our work, you can visit the Network's education and outreach website.